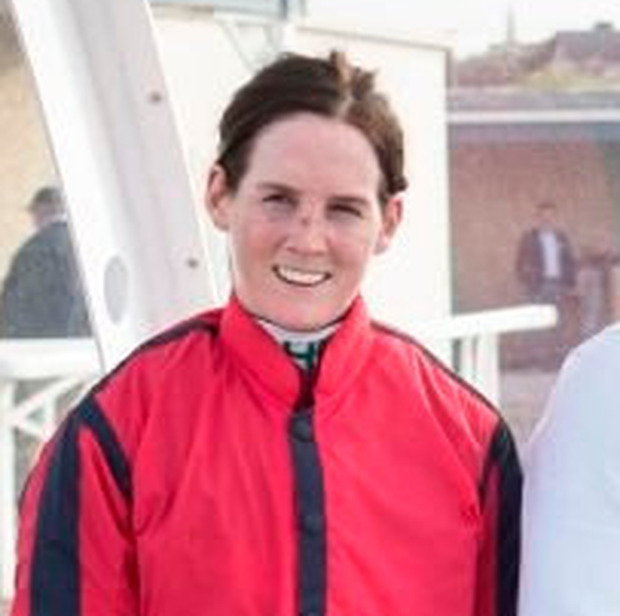 Rachael Blackmore is flying high and continues to break the glass ceiling as she's currently leading the jump jockeys' championship. Champion conditional rider in 2016/2017, the Killenaule, Co Tipperary, native has 20 winners so far this term and sits six clear at the top of the table after riding a double at Roscommon on Tuesday night. A host of more established names are in pursuit. Danny Mullins and Sean Flanagan have both ridden 14 winners this season, former champion Paul Townend has 11, while reigning champion jockey Davy Russell is on 10. She celebrated her 29th birthday yesterday, and remains grounded about the milestones she has achieved so far in her career. So far this season she has been successful on horses for 11 different trainers. Old allies Ellmarie Holden, John 'Shark' Hanlon and Denise O'Shea have all provided recent winners, but it is Henry De Bromhead who has provided Blackmore with the greatest number of winners, with six this season and all have been in the colours of Gigginstown House Stud. Two seasons ago she rode 32 winners to be crowned champion conditional; last season's tally was two better and the way that things are going now there won't be much luck needed to top that this time around.